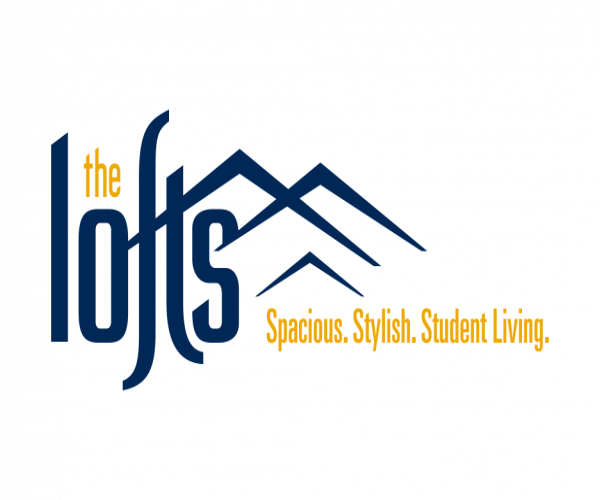 Located next to West Virginia University’s Evansdale campus, The Lofts offers convenient, affordable housing for Mountaineers. Choose from 1-, 2-, 3- or 4-bedrooms with fully equipped kitchens, comfortable living and dining areas, and private bathrooms. Apartments are fully furnished and have stainless steel appliances, and utilities are included in rent (with a cap on electric). Our 24-hour fitness center —with cardio and weight equipment— lets you workout whenever your schedule allows, and our pool and hot tub are great places to relax after a long day. Plus, students find our computer center with free printing services and our shuttle to the WVU Evansdale, downtown, and Health Sciences campuses especially handy. To tour these outstanding apartments near WVU Evansdale, contact us today.